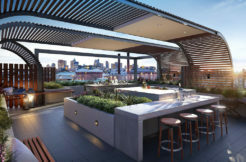 At Urban Equity Project Marketing we focus on all aspects of Residential Project Marketing and Sales of quality boutique development sites, apartments townhouses and house and land packages off-the-plan, in prime locations of Melbourne City and inner suburbs. 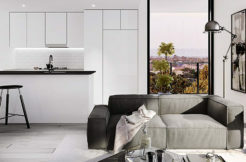 At Urban Equity Project Marketing we limit the number of projects undertaken at any one time until we achieve a total pre-sales result for the developer. With an experienced Project Marketing team, Urban Equity works directly with developers and land owners to provide a complete Project Marketing service. Established by Charles Grixti a director with over 30 years experience in off the plan Residential Project Marketing and Sales and a hands on approach to each and every development undertaken, Urban Equity Project Marketing is well equipped to deliver the kind of results and personal service you would expect from working with experienced professionals. We understand the development and construction industry, and the need for a Project Marketing and Sales company to work alongside the builder and developer. 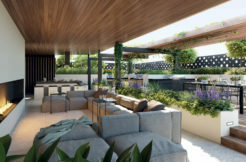 Having a unique understanding of the target market, our flexible approach and ability to liaise with development and marketing managers and clients has proven extremely successful in selling projects off-the-plan.